The day has finally come when we have received dates of the distributions for a Shiny Gengar holding Gengarite and Diancie for Pokemon X and Y from the Official Pokemon company. 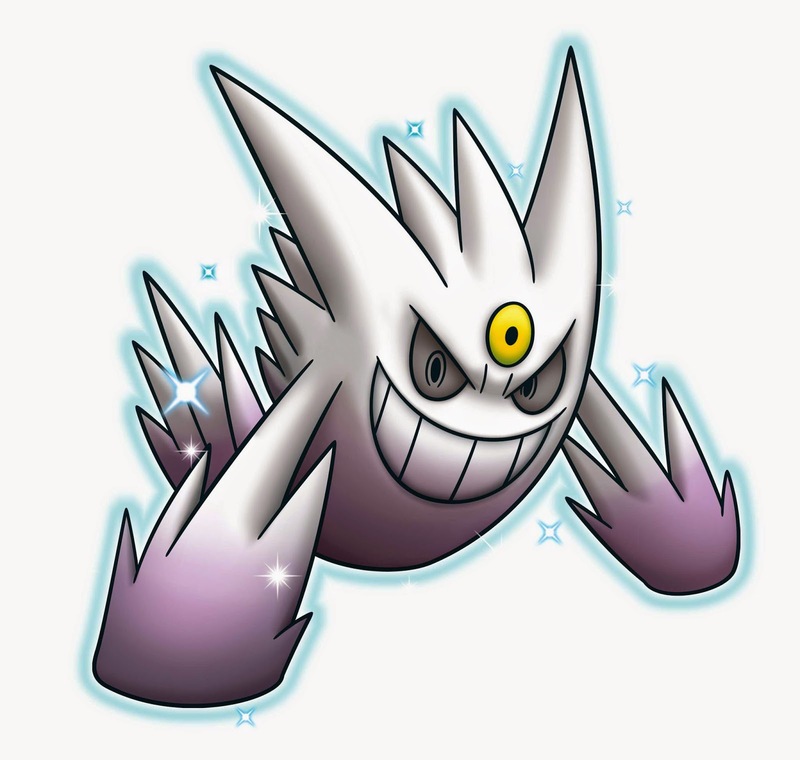 For the US, you can obtain a Shiny Gengar from GameStop on October 13th through October 26th, and you can get Diancie from GameStop from October 27th through November 16th. 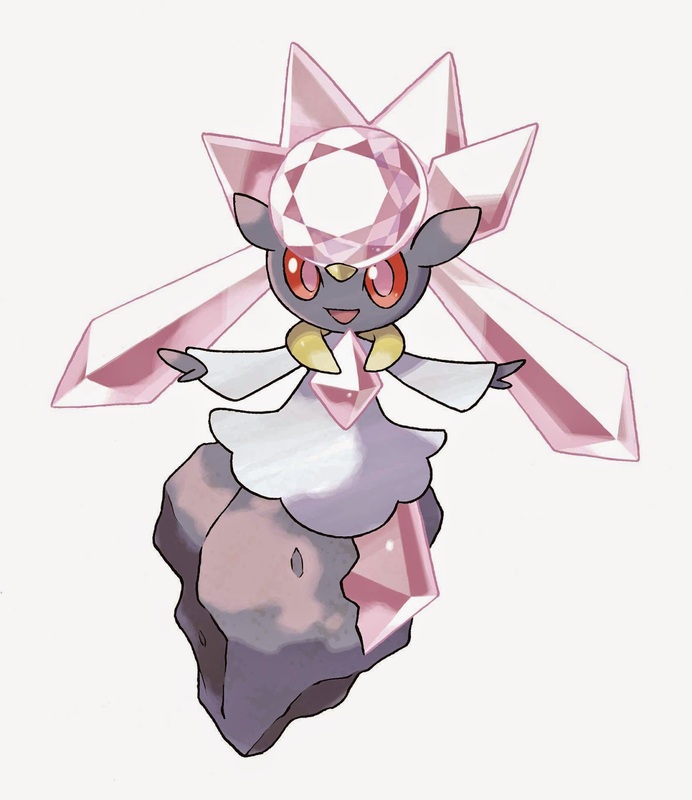 In the UK you can receive Diancie through Internet Gift November 6th through November 26th, and you can also receive a Shiny Gengar from October 15th through November 5th.